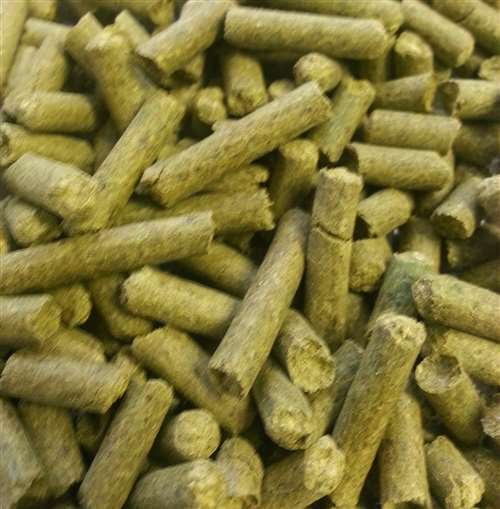 Liberty hop pellets. 3-6% AA. Mild, slightly spicy American substitute for Hallertau Mittelfrueh (GR). Used as a late edition hop for German and American lagers. Use Mittlefrueh, Mt Hood or Crystal for possible substitutions.